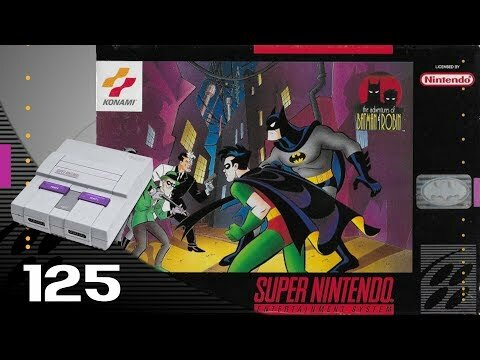 OverviewThe Adventures of Batman and Robin is a set of three separate games that share the same title. 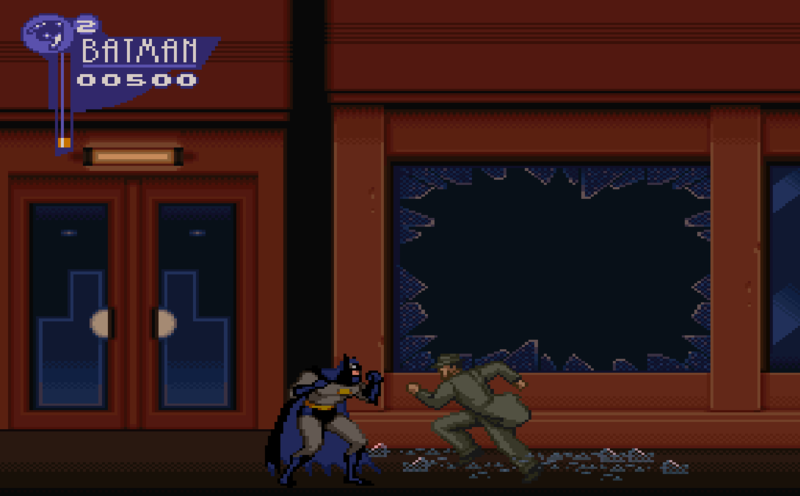 The SNES version was more of an action platformer, while the Genesis and Game Gear versions were more of a shooter and the Sega CD version consisted of only Batmobile levels. This is a side-scrolling platformer/action game loosely based on the animated series of the same name. 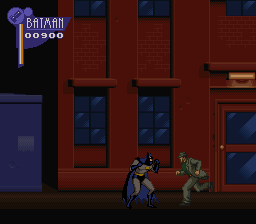 Playing as Batman, you must make your way through each level by dealing with very elaborate platforming sections and and defeating the occasional enemy. Gadgets such as bombs, a grappling hook, and x-ray vision are available and often essential to completing a level. The player decides which gadgets to equip themselves while in the Batcave, offering a degree of freedom in playstyle. 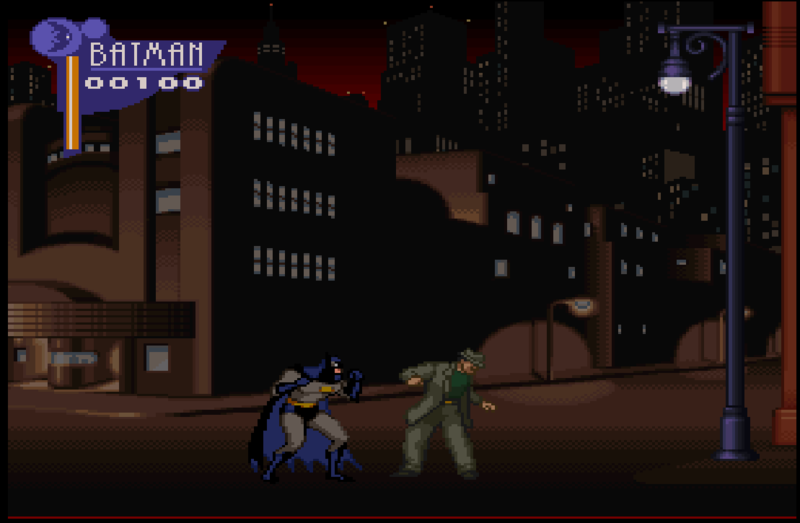 Each level end with a boss fight with a major Batman villain, such as The Joker, The Penguin, Poison Ivy, Catwoman, The Riddler, and more. Now you can add videos, screenshots, or other images (cover scans, disc scans, etc.) 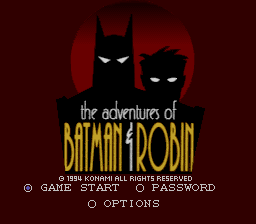 for Adventures of Batman & Robin, The (Europe) to Emuparadise. Do it now! If you haven't noticed yet, we have a retro game of the day feature (top-right of the screen) wherein we feature a new retro title every single day! Now, you can vote for your favorite games and allow them to have their moment of glory. 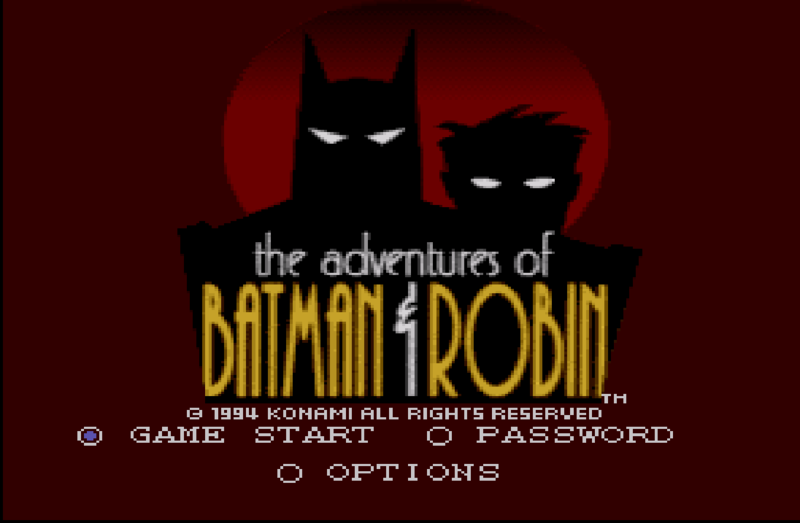 Click on the button below to nominate Adventures of Batman & Robin, The (Europe) for Retro Game of the Day.